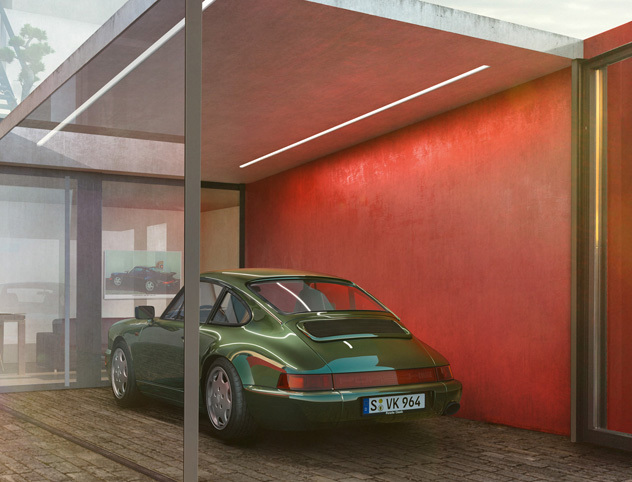 The 964 was the successor to the Porsche 911 G-Model. New features included a regulated catalytic converter, power steering and an anti-lock braking system (ABS). The engine output of the 964 ranged from 184 kW (250 hp) on the 911 Carrera models to 265 kW (360 hp) on the 911 Turbo.